Reading Comprehension and Skills for fourth grade is designed to help students develop a strong foundation of reading basics so that they will become competent readers who can advance to more challenging texts. 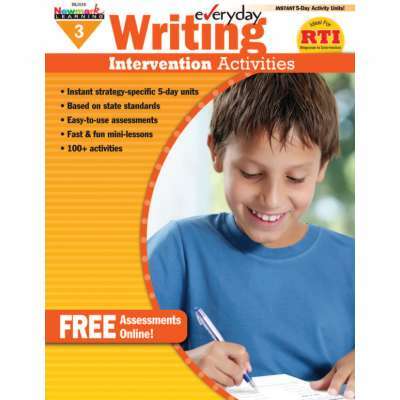 It includes engaging passages and stories about a variety of subjects to appeal to al readers. 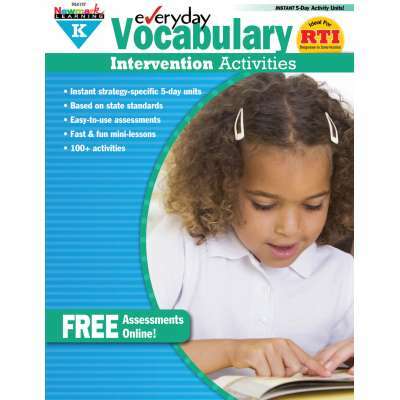 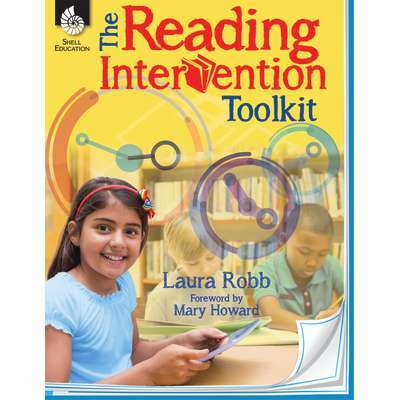 The book also encourages vocabulary development and reinforces reading comprehension through leveled activity pages that target each student's individual needs for support. 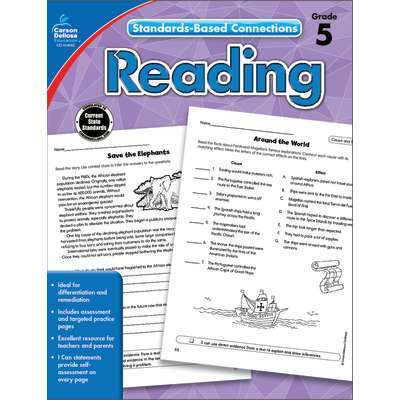 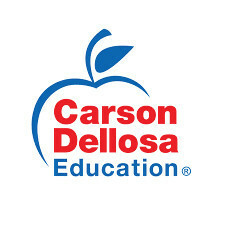 Kelley Wingate 's Reading Comprehension and Skills series is the perfect choice for both teachers and parents. 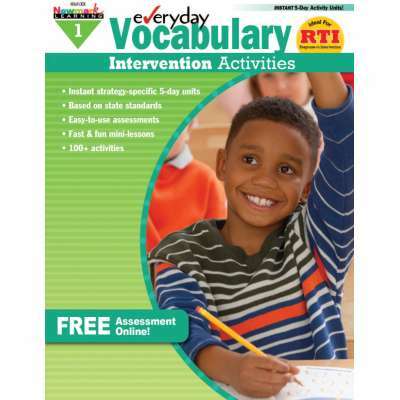 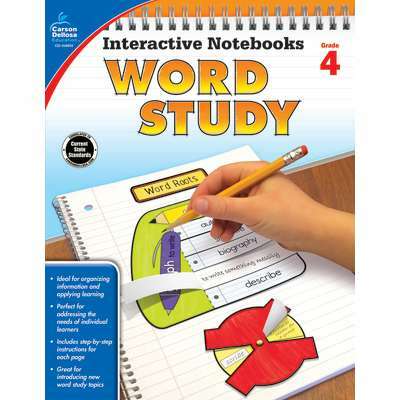 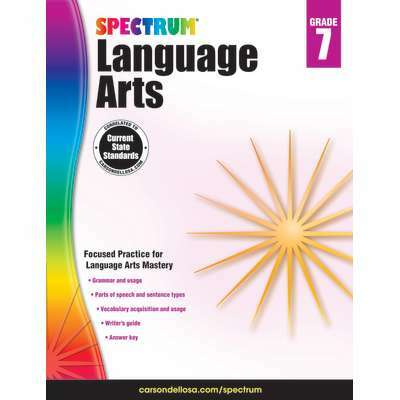 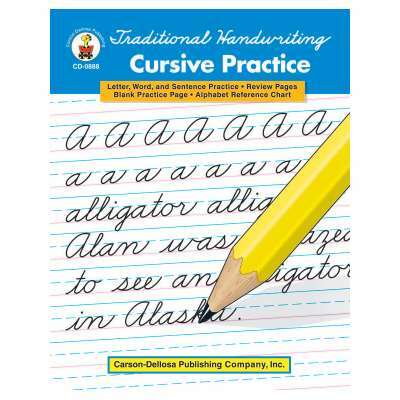 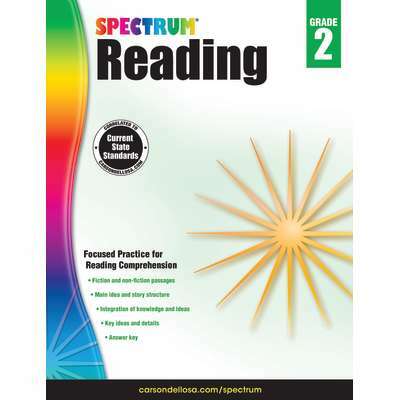 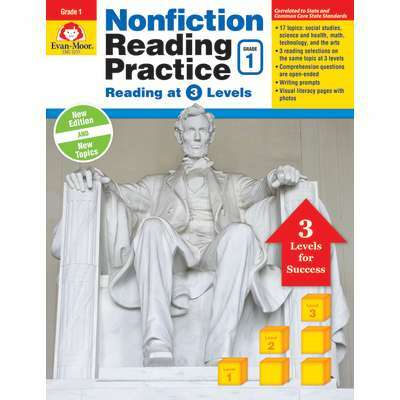 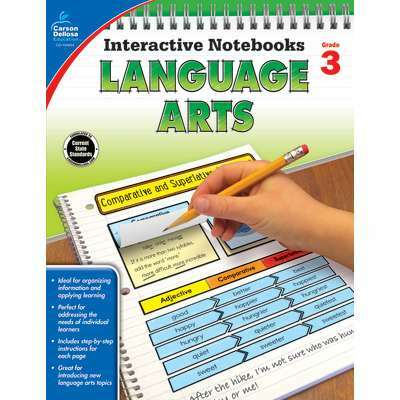 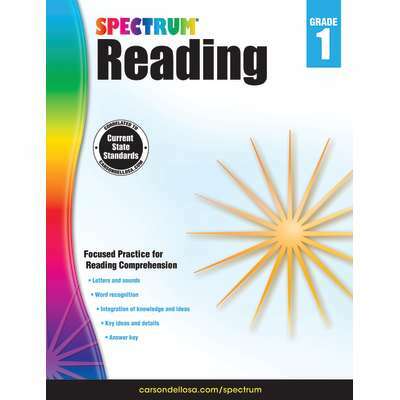 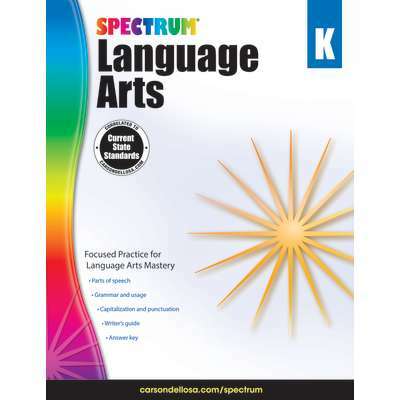 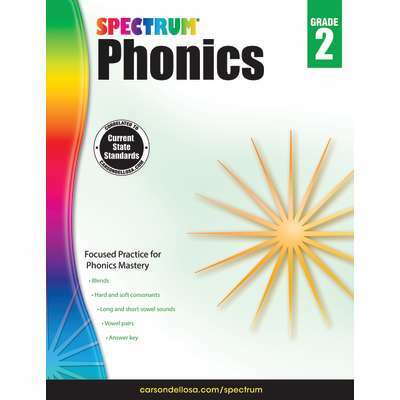 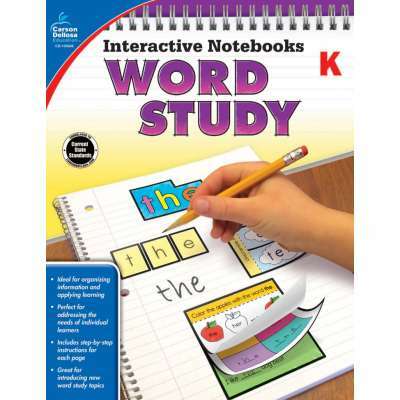 This valuable reading and comprehension skills practice book provides nearly 100 reproducible pages of exciting activities, 96 durable flash cards, and a motivating award certificate. 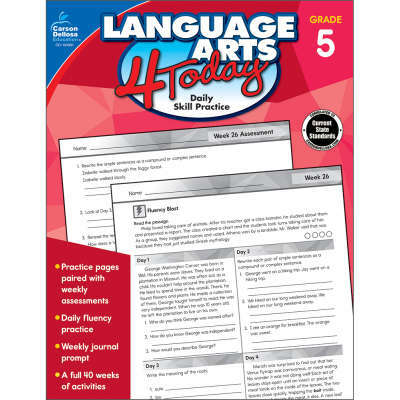 The differentiated activity pages give students the practice they need at a level that is perfect to help them master basic reading comprehension skills necessary to succeed and are great for use at both school and home.